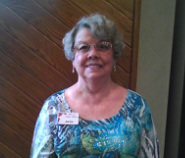 Diane has been a member of Unity Village Chapel since 2002. Her volunteer service to the Chapel includes facilitating enrichment groups, decorating, designing and arranging Sunday flowers, coordinating the Sunday Service “Angels,” and helping in the office. She has also taken a number of classes offered through the Chapel and through Unity Institute. “I want to share my gifts and knowledge, to work effectively in accomplishing specific needs of the church. I adamantly want the church to succeed with all programs and its mission. I want to help create goals and objectives that bring about the financial success and growth of the ministry. 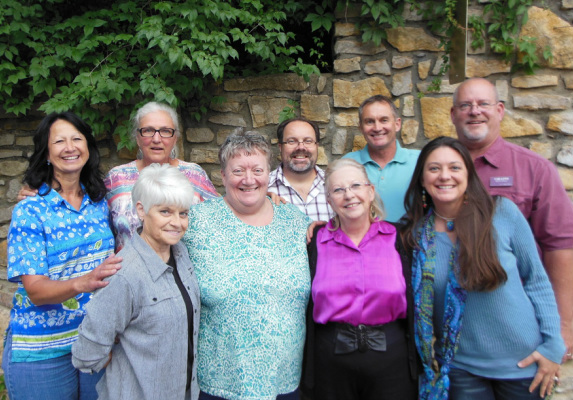 I want to grow with the board and with the congregation, making us a model church." heading up the Media Communications Team and serves as program director for the Men of Unity. 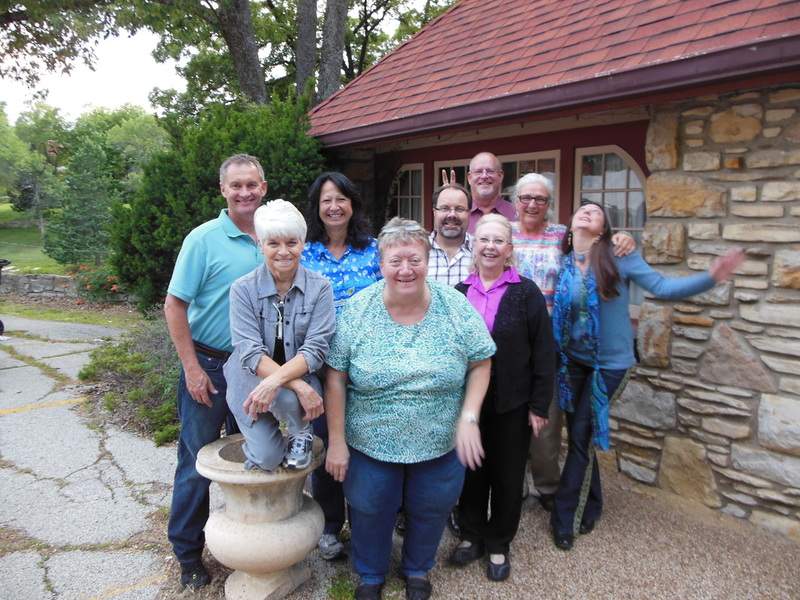 Drayton has attended a number of Adults of Unity Spiritual Retreats, Wise Men Retreats and various classes including the 4-T prosperity program. In addition, he has been a facilitator for the Chapel Fall Program Enrichment Circles and is currently the treasurer for the Gardens at Unity Village. A life-long area resident, Paul first attended Unity Village Chapel as a youth with his parents. After a period of spiritual searching, he returned to the Chapel and became a member in February 2008. Paul works with the Men of Unity in providing volunteer service to the Chapel. He also assisted with the Chapel’s CommUnity Fest. Paul has been involved in the Core Values enrichment groups and has attended retreats presented by Spirit Path. "I feel the members of UVC have a responsibility to commit their time, talent and treasure to UVC. Serving on the Board of Trustees would be a way that I can commit my time and talent to UVC. I have an ability to understand both the ‘big picture’ and the minute details of a project. I have a positive outlook on life. I have an ability and desire to understand issues from various points of view. I believe these are assets that are useful to the Board of Trustees of UVC." Lou and her husband, Haden have been members of Unity Village Chapel since 2005. In addition to the New Members Class, Lou has participated in all of the Enrichment Circles for the last 5 years and has facilitated several of them. She has attended many of the classes and workshops that have been available through the Chapel. Lou has a desire to give back, a belief that one must participate and that true growth comes from stepping forward. David O’Brien has been a member of Unity Village Chapel and has made this his spiritual home since 2002. During the 10 years that he has attended the chapel he has volunteered in many areas, including several years as a youth church leader/teacher and serving on the Audio/Video team. He has also attended many classes as well as participating in and hosting many Enrichment Circles. David currently works for AT&T as a Customer Service Representative and has been on many implementation teams and recently was recognized for being a top 50 seller in the United States. He has served as a Union steward for his fellow workers and is well liked for his positive attitude that he attributes to Unity teachings. David’s desire to serve Unity Village Chapel as a Board of Trustees member is rooted in a deep commitment to youth and family, and David is committed to helping and supporting the growth of Unity Village Chapel and the entire Unity movement. Rev. Lynne Brown is Vice President of Silent Unity and Development at Unity World Headquarters. Lynne is an ordained Unity minister and has served Unity in various capacities for 30 years. She is currently focused on the expansion of Silent Unity, its services and its products, believing that prayer makes a positive difference in our lives and in the world. Lynne earned an MBA from Rockhurst University. We value Love, Integrity, Gratitude, Visionary, Innovation and Unity.